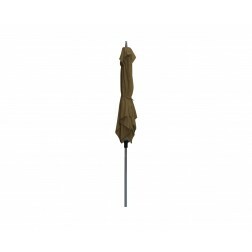 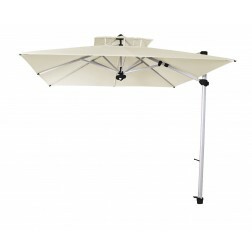 On this page you will find our collection of luxury garden parasols. 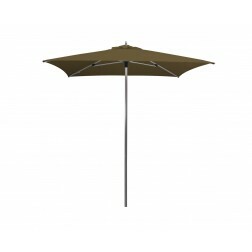 These professional models are suited for your garden, but have the same quality as our commercial parasols. 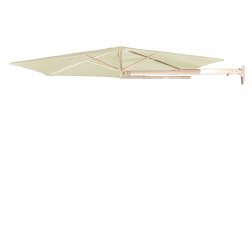 A Solero garden parasol distinguishes itself in color fastness, easy to use and design, especially the easy operability makes this sunscreen the ideal resident in your garden. 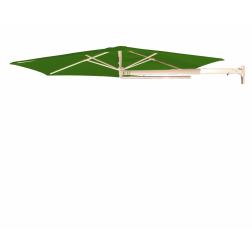 Models are available in different size, these vary between 200x200 cm and 400x400 cm. 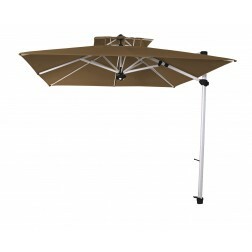 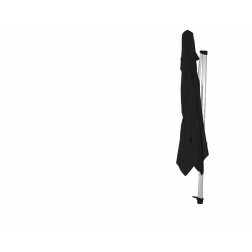 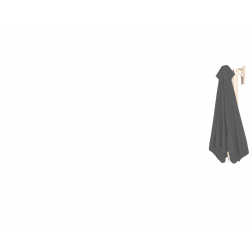 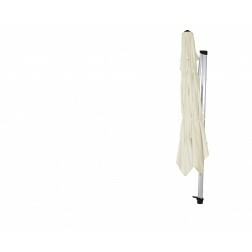 The parasols are delivered with a grey protective cover, to keep your cloth in optimal condition, even when the sun doesn’t show itself.